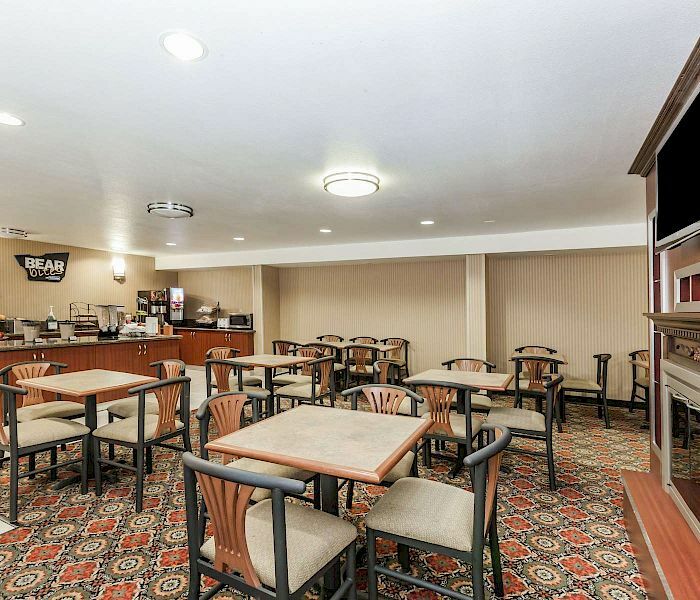 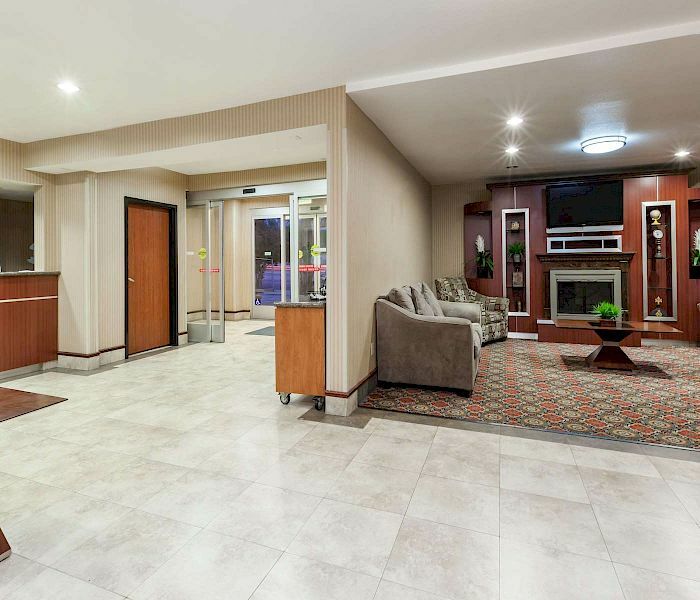 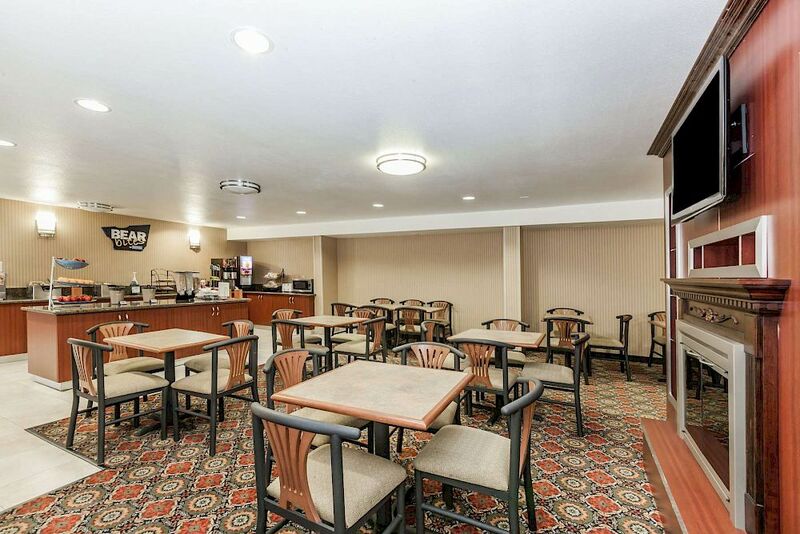 Travelodge Sylmar offers a high standard of value and convenience to both business and leisure travelers. 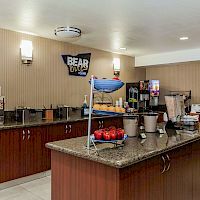 The beautiful Sylmar, California setting provides quiet, secluded relaxation while remaining close to Six Flags Magic Mountain, Hurricane Harbor, and all other major attractions and parks. 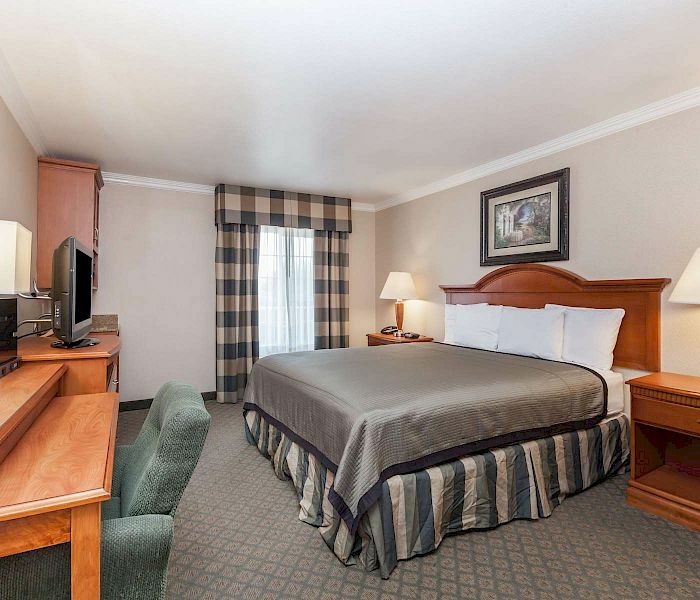 It’s the perfect blend of superior location, warm hospitality and modern amenities that bring out the value to our Sylmar rooms. 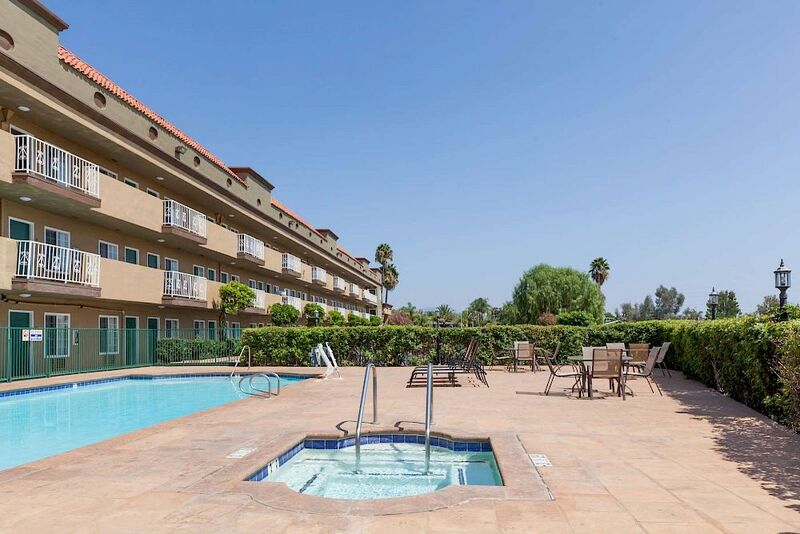 Enjoy impressive views of the mountains surrounding Sylmar and the city of Los Angeles. 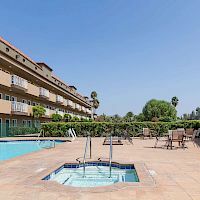 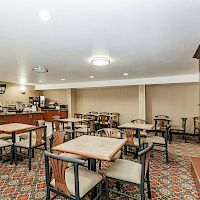 See our Sylmar hotel deals for savings. 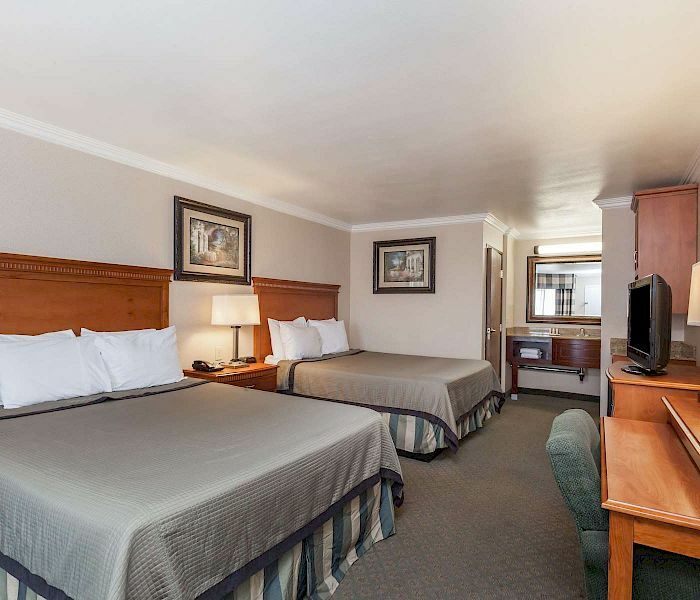 The large pool and Jacuzzi make lodging at the Travelodge Sylmar a rejuvenating experience. 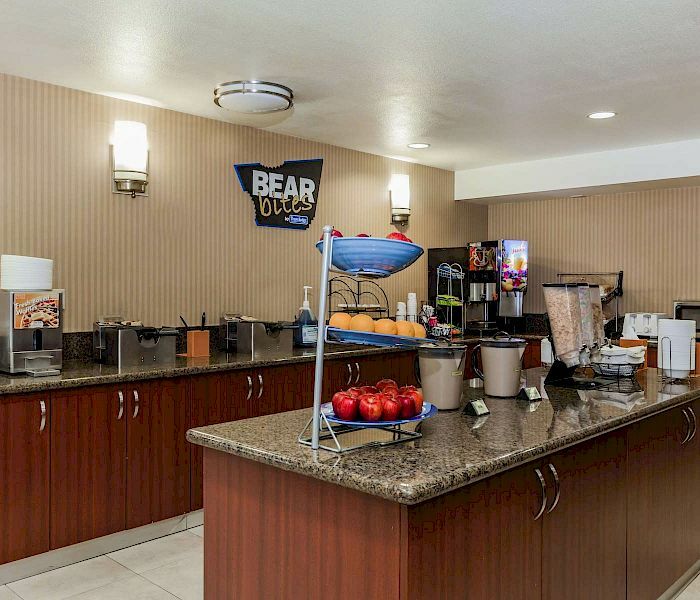 Wake up to a complimentary continental breakfast at Travelodge Sylmar Hotel, where the day starts out right. 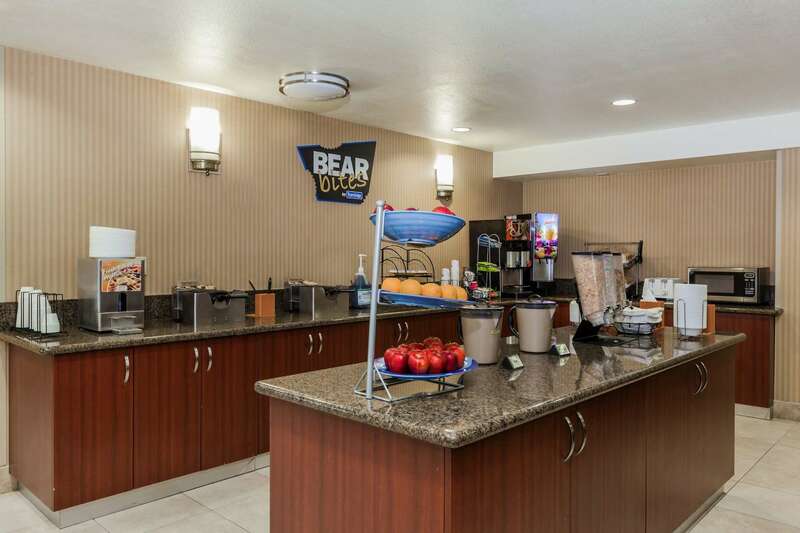 Our staff excels in conscientious, personalized service.